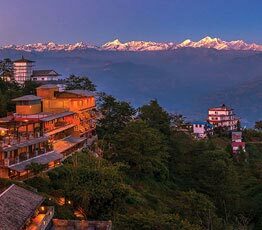 After your arrival in Tribhuvan International Airport (TIA) Kathmandu (1350m), our representative from Sunny Travel will be there with your name card. He / She will welcome you with Mala and transfer you to your respective hotel. 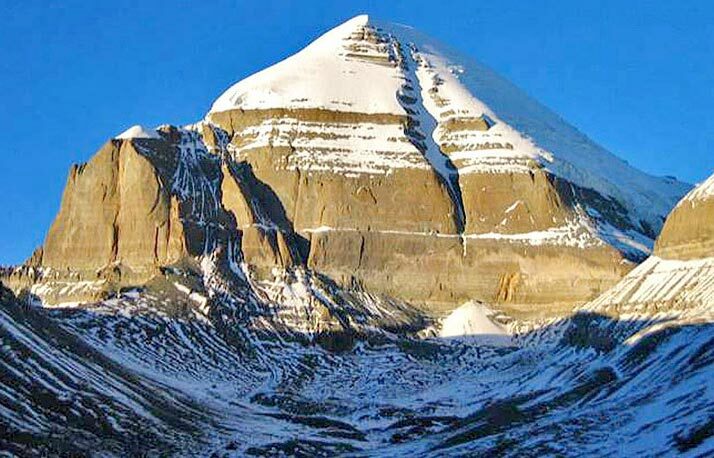 Later in the evening we shall have a briefing about Kailash and our country Nepal. Today during the morning, we are going to visit Pashupatinath temple. This temple is a very famous and sacred Hindu temple, located on the bank of the Bagmati River. 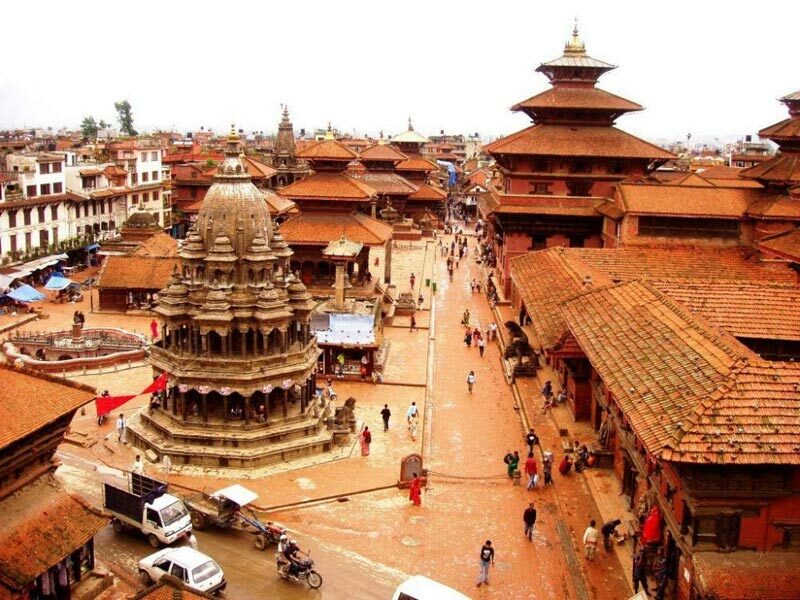 Pashupatinath temple was recognized as a UNESCO world heritage sites in 1979. After darshen, we shall drive toward to our hotel and prepare ourselves for our upcoming Yatra. Later in the afternoon we shall depart to the domestic Airport and fly to Nepalgunj by Yeti/Buddha airlines. This flight will take about 55minutes to reach our destination. Nepalgunj is a very hot place and as we arrive there we shall be transferred to the hotel. We take an early morning flight to Simikot by Tara/Sita airlines. Flight will take about 55minutes to reach and land at Simikot airport. A representative from Sunny Travel will be there and transfer you to the Sun Valley Resort. Simikot is located in a mountain region and most of the people here follow Buddhism. A full day rest for acclimatization and after having your lunch you can visit Shiva Mandir. 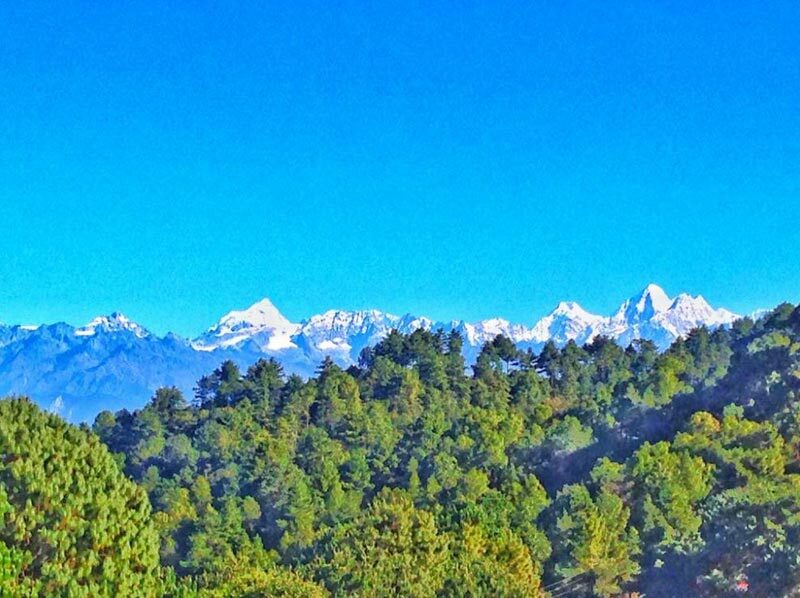 Early morning trek, after breakfast, drive to Yama Dwar. 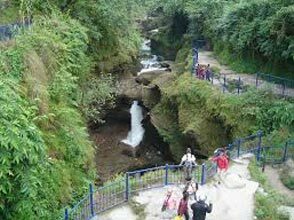 (15km) Yama Dwar is the gateway to the parikrama of holy mount Kailash by foot. From here we can see the Kailash East/South face. From here our group will be divided into two. Parikrama group and non-Parikrama group. Parikrama group will start their trek by foot or horse. Non parikrama will drive back to Darchen by eco bus. 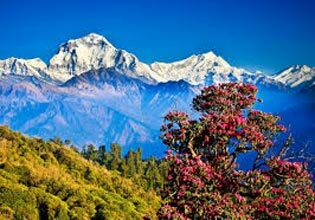 Trekking will take about 5-6 hours to reach Diraphuk, the trail is not too hard. It might feel difficult because of the high elevation. 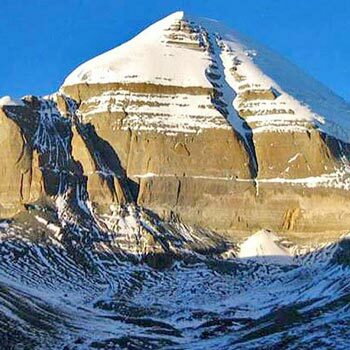 From this point, you can see the best and closest view of Kailash.